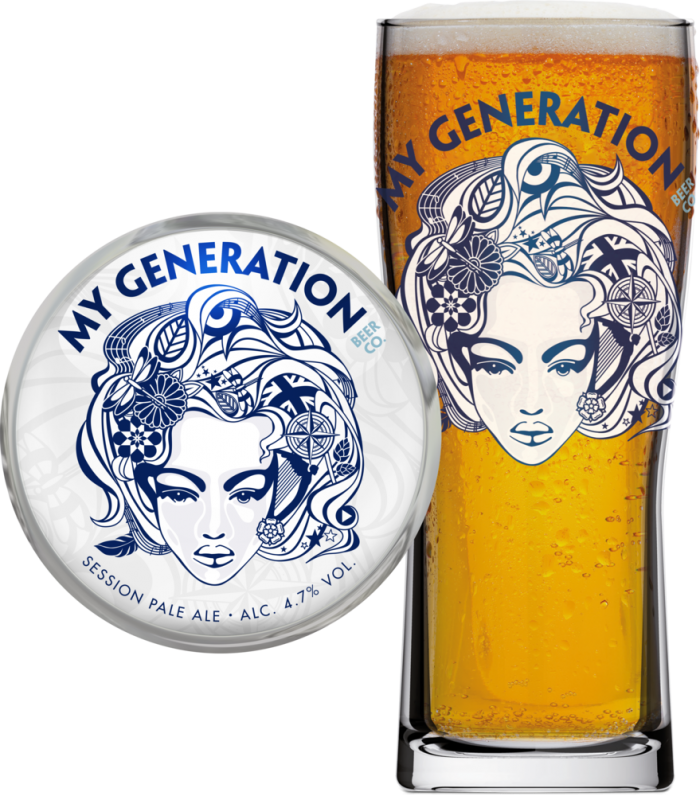 Brewed in collaboration with our friends at My Generation Beer Co., this is a full on rock and roll session pale ale. 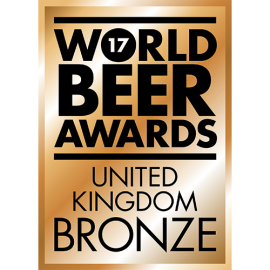 Light straw in colour and made with four whole flower hops; Polaris, Galena, Cascade & Magnum with the best British Maris Otter malted barley. 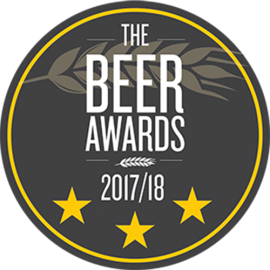 Introduced in keg as part of our collaboration with My Generation Beer Co. back in 2017, this Session Pale Ale is best served with good beats and lighthearted friends. Zesty fruit with a touch of orange pith. Bursts of citrus with a delicous malt finish.